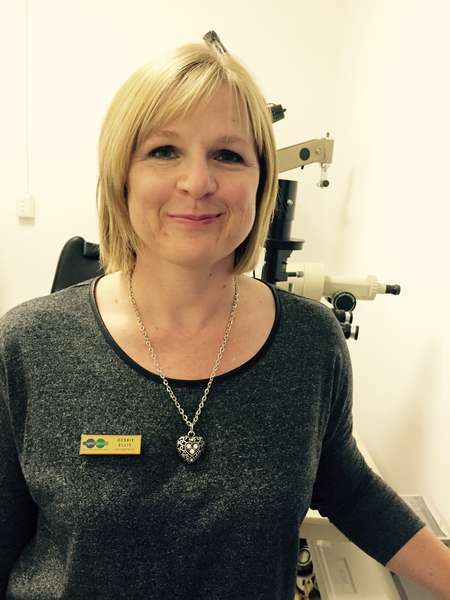 With 6 dedicated team members, Spec-Savers Stoneridge in Edenvale is able to offer our patients 2 testing rooms. 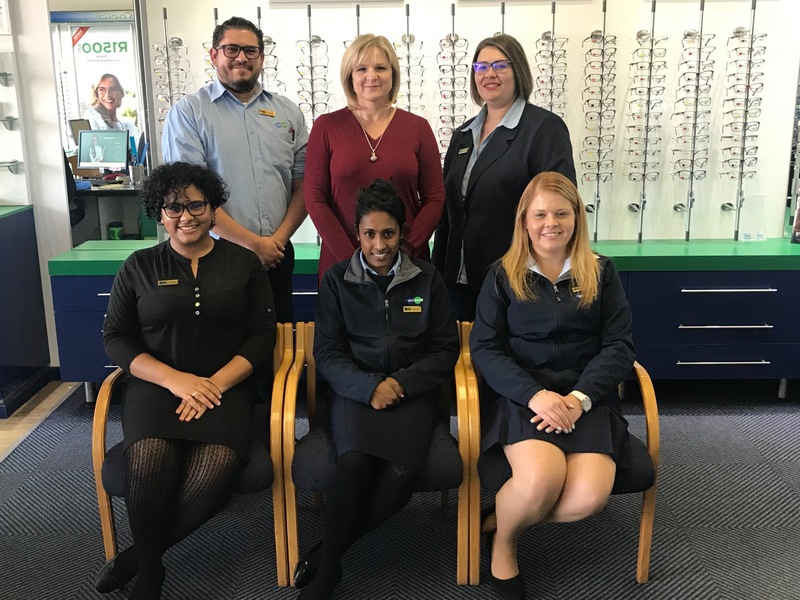 Having opened on 1 October 2008, we have one Optometrist and a highly qualified team who work tirelessly to offer our patients honesty, keeping promises, friendliness and respectfulness. We aim to provide a passion for what we do with a focus on professionlism, always treat each and every patient with care and respect. Product knowledge is key, so that you are able to prescribe the best product to your patients according to their needs. Empathy is important to be able to identify with your patients and be sensitive to their situation and needs. Each and every patient should be treated as an individual. We strive ourselves to be able to assist throughout the board from children to the eldery. Each and every patient should be provided with the best possible option for their individual needs and budget.